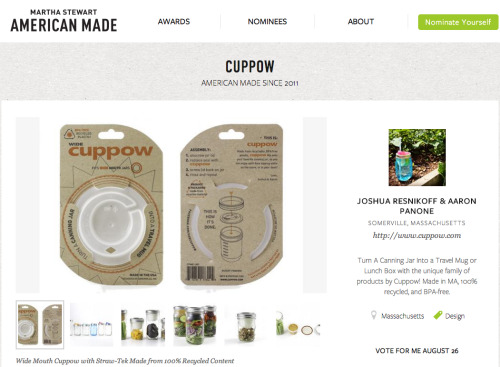 Cuppow is a ‘2013 Martha Stewart - American Made’ Audience Choice Awards Nominee! 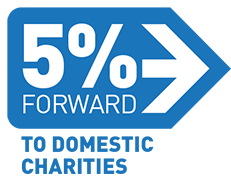 Voting Starts August 26th and we’ll be sure to remind you when the time comes! Wish us luck!